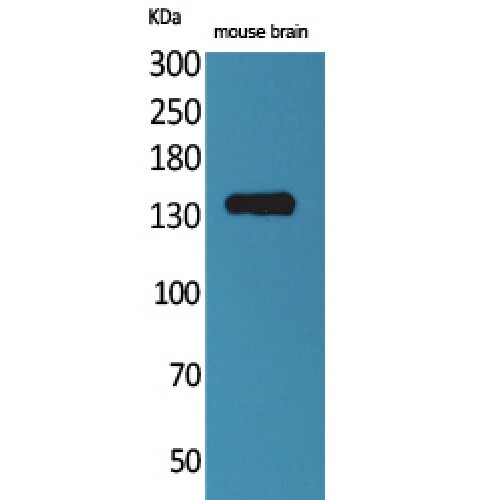 Contactin 1 antibody LS-C386882 is an unconjugated rabbit polyclonal antibody to Contactin 1 (CNTN1 / gp135) from human, mouse and rat. Validated for ELISA and WB. Synthesized peptide derived from human Contactin 1. 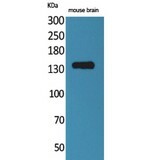 Contactin 1 Polyclonal Antibody detects endogenous levels of Contactin 1 protein.